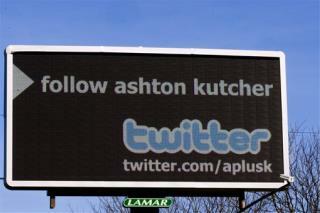 (Newser) – Twitter king Ashton Kutcher has threatened to turn off the tweets if the site goes ahead with a reality show, CNN reports. "I really don't like being sold out. May have to take a twitter hiatus," Kutcher tweeted in response to news that the microblogging site had plans for a show that would put people on the trail of celebrities. He is such an immature puke. He needs to get a effing real life.